Do you remember when you first started teaching? Did you want to change the world? I did and still do. It’s still my driving force and mantra even now. To be able to share my ideas to such a wide audience and to spend time with educators face to face is a real privilege. 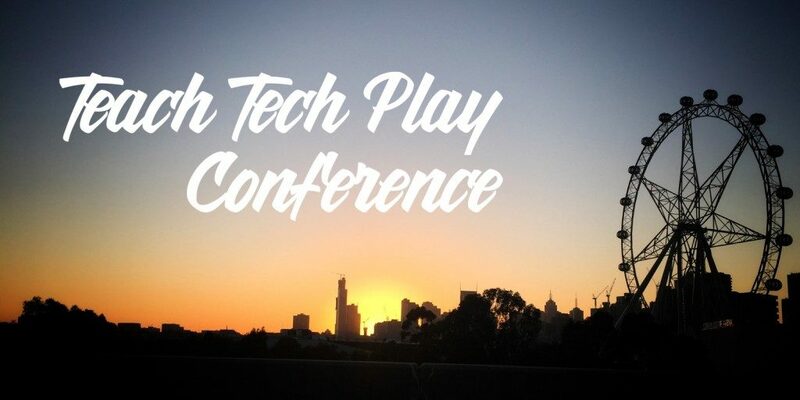 This project involved me working in Melbourne, Australia at the ‘Teach Tech Play’ conference organised by Eleni Kyritsis, Michael Ha and Corey Aylen and these are three educators who really do want to make a difference. The event was simply a massive success. Two days of slick, well organised, highly specialised training, PD and learning and sharing offered at the Ivanhoe Grammar School, just outside Melbourne. My keynote focused upon a few key areas; my main desire to give lots of practical ideas, pedagogues and real life stories of excellent use of technology in the classroom. I finished with my central mantra to; Make IT simple, Keep IT real and Make IT count.